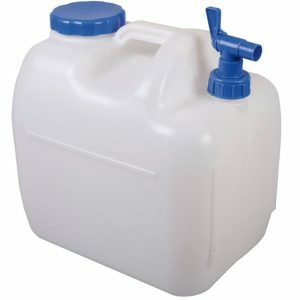 The Aquaroll 40L water carrier for caravan, motorhome and campsite fresh water transportation. 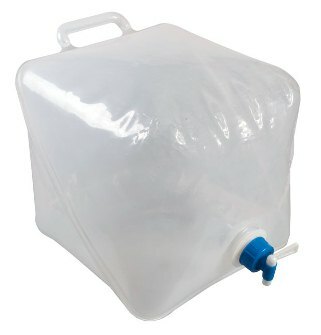 The 40 litre Aquaroll includes a side opening for a water mains adaptor. 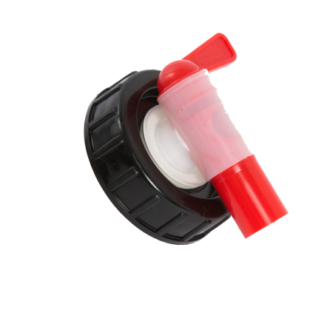 The Aquaroll 80mm Replacement Cap is suitable for the post 1992 Aquarolls and all Wastemasters. 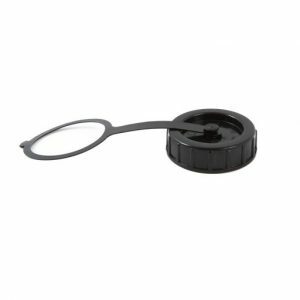 The Aquaroll 80mm tap easily screws into the end cap of your Aquaroll, allowing it to be used for various different outdoor leisure activities. 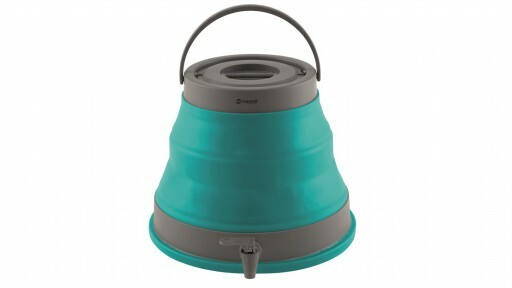 The Kampa Drench is a 20 litre expandable water carrier with a controllable water tap for ease of us. It is made from a strong food grade polyethylene. 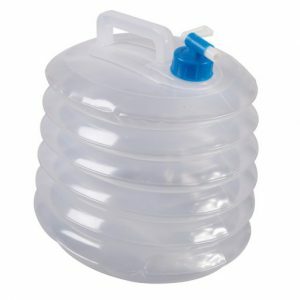 The Kampa Splash 23 is a rigid water carrier which comes with tap for easy dispensing of water and is made from strong food grade HD polyethylene. 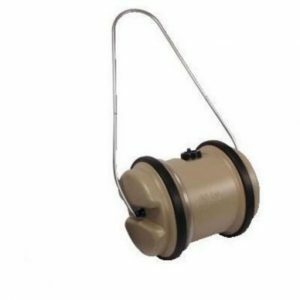 The Outwell Collaps Bucket w/Lid collapses completely flat when not in use and is ideal for cleaning. Perfect for those looking to save as much as space as possible. 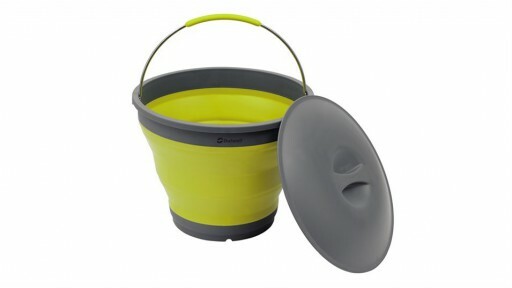 Outwell Collaps Bucket With Lid The Collaps Bucket collapses completely flat when not in use and is ideal for cleaning. 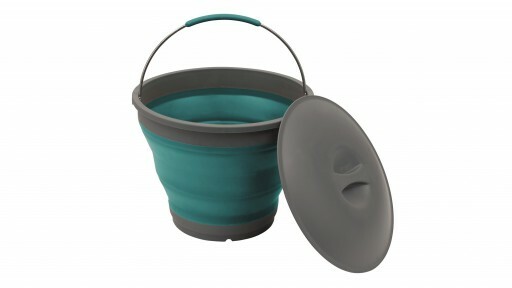 The Bucket is break resistant, easy to clean and opens and folds in seconds. The Outwell Collaps Water Carrier is part of the Outwell Collaps range of products that are designed to save space by being collapsible.